Consumers are rethinking their relationship with meat, eating less of it and familiarizing themselves with other options—more than 60% of millennials consume meat alternatives, according to a study by 210 Analytics. 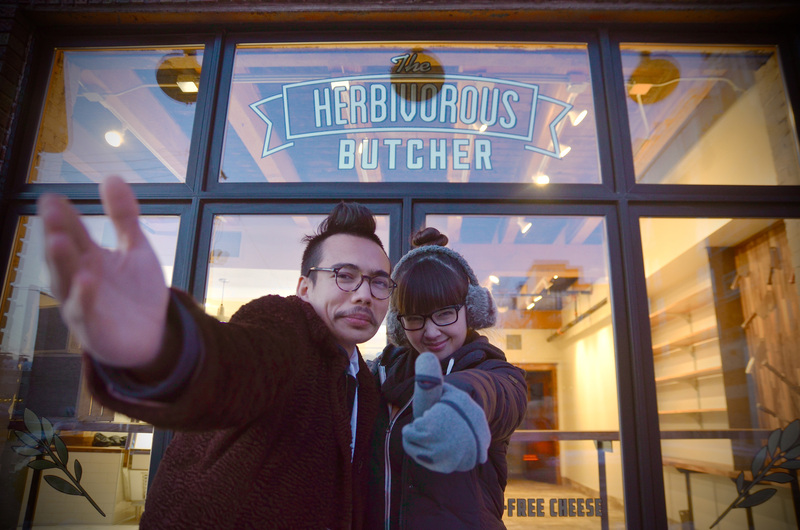 The Herbivorous Butcher, whose permanent store is currently under construction in Minneapolis, sells “a wide variety of plant-based meats and cheeses,” thereby dispensing with veggie-centric messaging. Amid these cultural shifts, a startup called Impossible Foods hopes to upend the meat industry with a product that CEO and founder Pat Brown calls a “shock and awe” plant-based burger indistinguishable in taste from real beef. Currently in beta testing and expected to reach the market in 2016, the product is made from proteins and nutrients extracted from greens, seeds and grains, recomposed to replicate the flavor and texture of beef—patties even “bleed” like meat. Why it’s interesting: Between scientific innovation and evolving public attitudes, tomorrow’s conscious eaters will fall somewhere in the “flexitarian” spectrum. Companies should help them balance concerns about health and sustainability with indulgence. 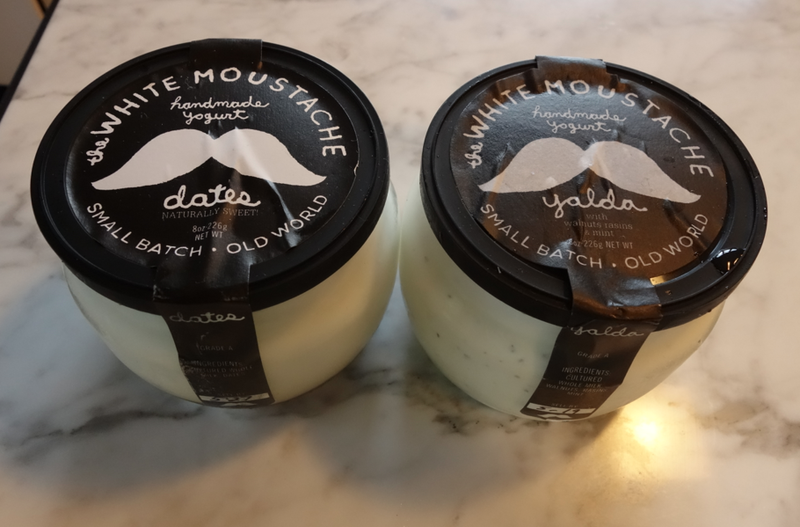 The White Moustache, a Brooklyn-based yogurt company, uses excess whey from its production process to create a probiotic health drink. New Zealand beer brand DB Export recently created a biofuel from a byproduct of the brewing process. And Madhouse Vinegar Company near Cincinnati uses upcycled beer wort from local craft breweries to make its artisanal, small-batch malt vinegars. While headlines herald seaweed as the next superfood, few have yet realized the game-changing potential of algae. Thrive, the first culinary algae oil to hit the US market, made its debut at an upscale California grocery store in October 2015, and could soon become the next everyday cooking staple. The product has a high smoke point and very low levels of saturated fat, and can be grown in tanks without the large agricultural footprint necessary to produce other cooking oils, making it sustainable as well. Moreover, it tastes good. “The algal ingredients don’t have any of the flavor ‘baggage’ you’d expect,” Barb Stuckey, chief innovation officer at Silicon Valley food development firm Mattson, told Fortune. 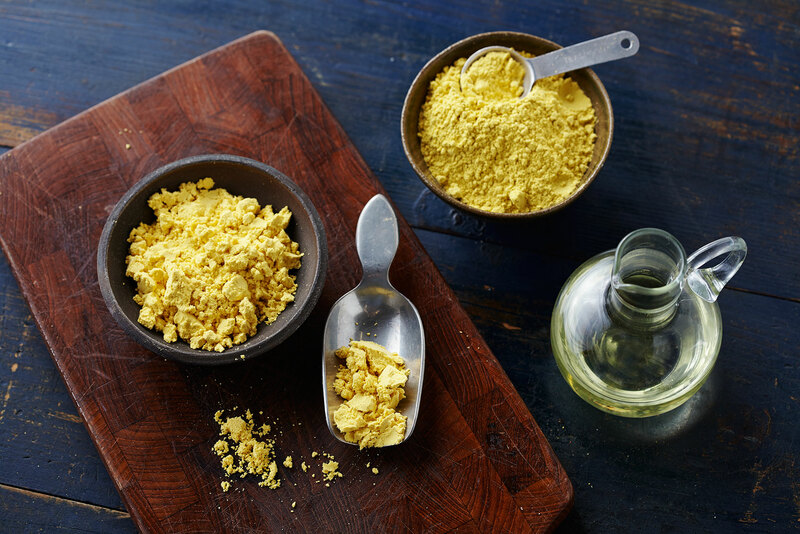 Solazyme, the company that makes Thrive, also markets an algae-derived protein powder as AlgaVia, which, unlike many protein powders, does not add viscosity or grittiness to a mixture. Why it’s interesting: Algae ticks all the health, sustainability and price boxes to make it a big hit with consumers and brands—watch to see whether it can overcome the “ick” factor of the algae label in 2016.